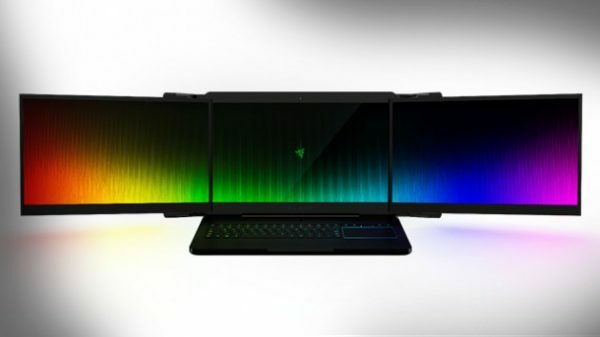 Razer’s Project Valerie boasted 3 monitors. Yeah, 3, all in one. Each monitor is 17.3 inches, and each monitor has a resolution of 4K. As soon as you open your laptop, the other two monitors slide out thanks to a specially designed mechanism. The laptop was so popular that a couple of samples got stolen at the show. Razer has already offered a reward of $22,000 to anybody who can help bring this back. The laptop features NVidia GForce GTX 1080 graphics, and the hardware is good enough to run an Occulus Rift or HTC Vive. The complete weight of the device is 5.6 kg. When it comes to Windows based devices, the XPS 15 by Dell is our favourite laptop. While we never got the chance to try the XPS 13, there is every indication that this is also the best laptop for its size. 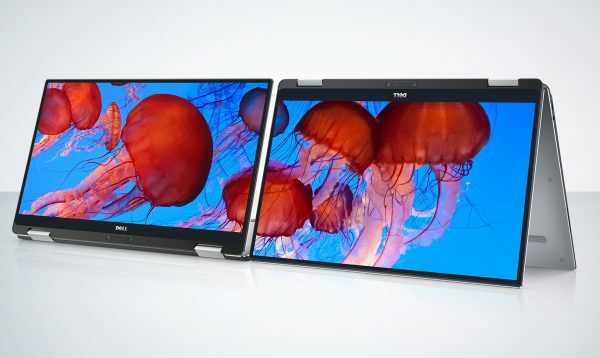 Dell has taken it a step further by turning the same old XPS13 into a 2-in-1 laptop. The spec sheet is pretty much the same as that of the regular XPS 13. You get the same old Infinity Edge display, featuring a 2.5mm bezel. The screen is available in 1080p or Quad HD resolutions. You also get up to 16GB of RAM and upto 1TB of a SSD hard-drive. HP had a go at the Sprout Pro a few years ago. 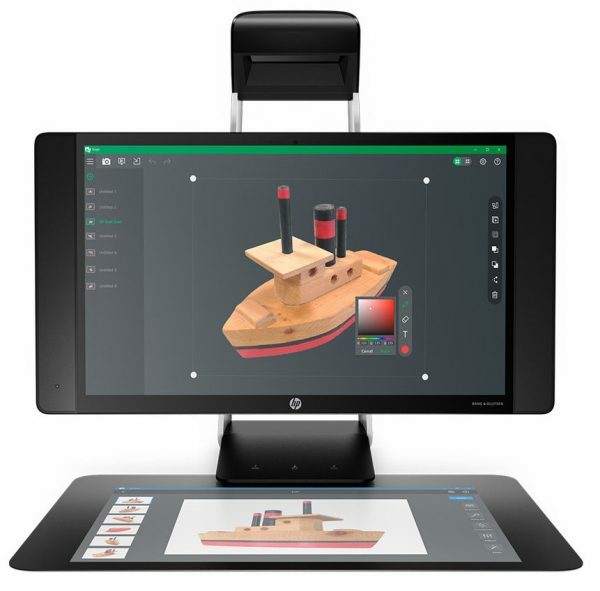 This is a unique computer which comes with a regular screen, a projector above the screen, a 3D camera, and a touch surface which is where the projector displays its image. The projector projects its image on the touch display in front, so you don’t get your usual space for keyboard or mouse. The device has been designed for creatives as well as educational uses. The 3D camera can help you start with a 3D design. All together this is a rather special computer.